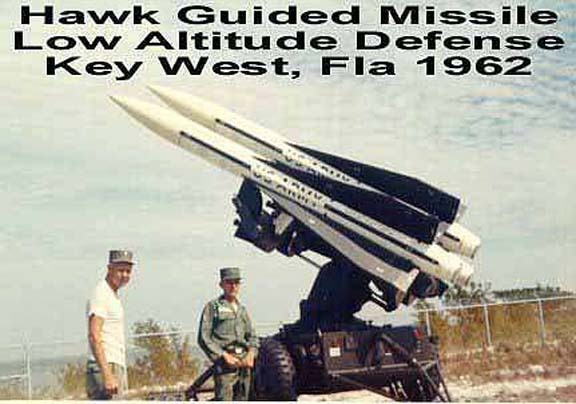 Other than being assigned to a NORAD radar station, my knowledge of the HAWK missile is extremely limited. With that said, I have collected a number of photographs of the period that were, or were associated with Key West HAWK deployment. My comments are limited and are intended only as memorabilia. 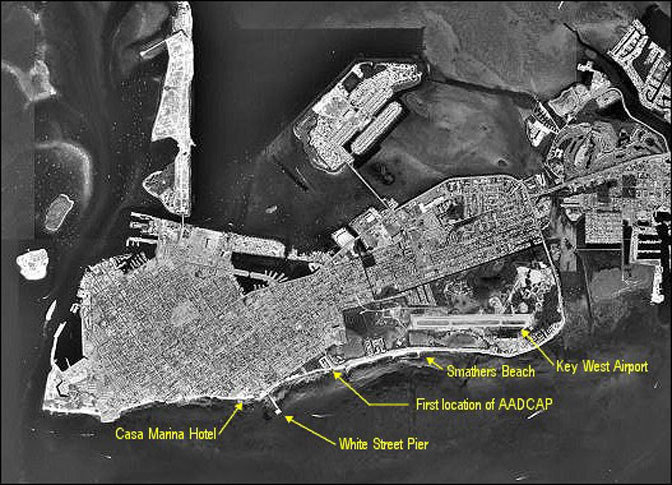 Above is a map of the HAWK missle units in the Key West area. From left to right is Key West, Stock Island, and Boca Chica. 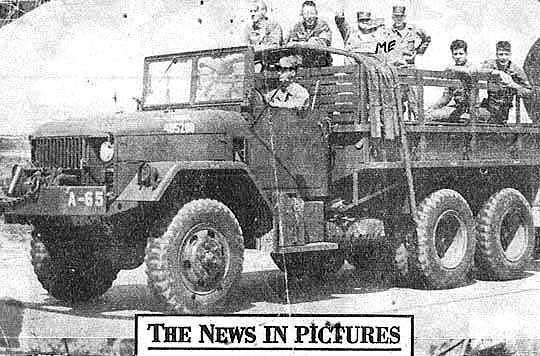 An unidentified scrapbook clipping from the Key West Citizen newspaper of 1962. 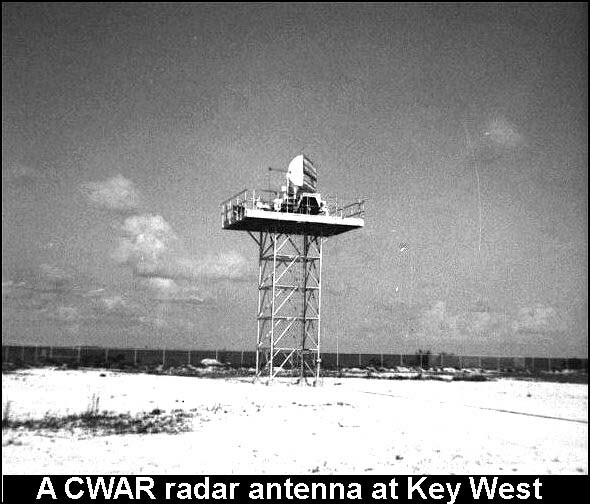 A HAWK CWAR antenna on a beach some place at Key West. This undated Key West Citizen newspaper clipping is on file at the Key West Library at 700 Fleming Street. The last sentence state that the Commanding Officer is Lt. Col. Harry N. Roller. Any comments or additional photographs will be appreciated. I can be contacted with the email tab below.